"Sonography has emerged as a substantial diagnostic tool today. 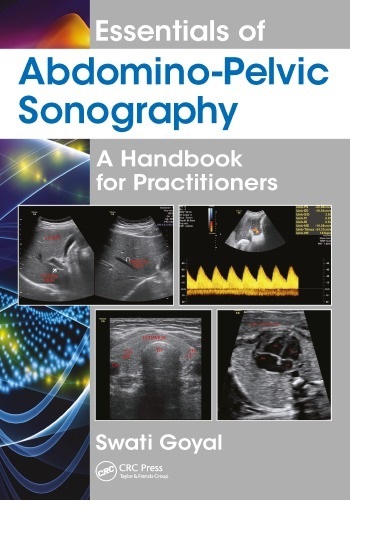 This handbook aims to cover ultrasound physics, abdominal and obstetric sonography, color Doppler, high resolution sonography and USG guided interventions with multiple choice questions and case reports for practical orientation." --Provided by publisher.